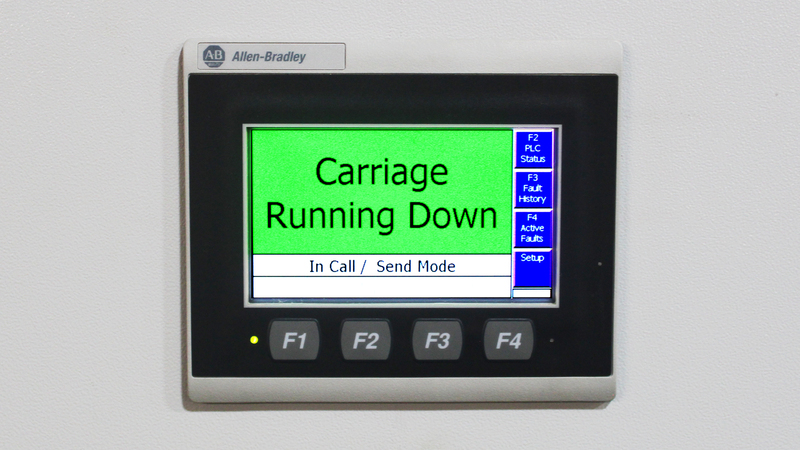 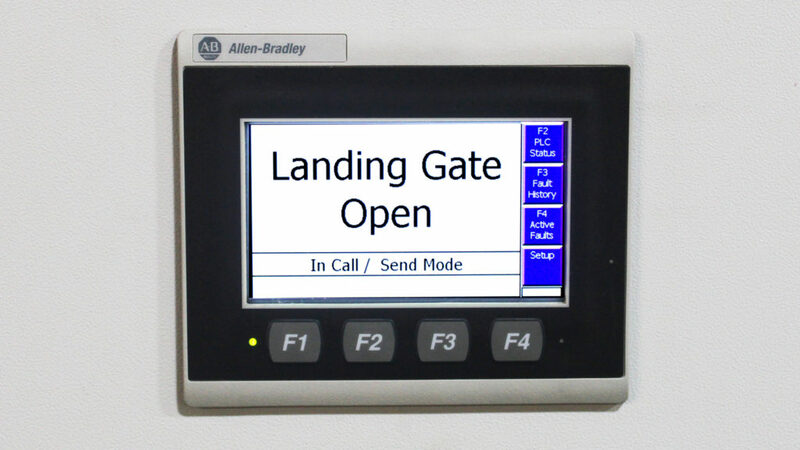 Intuitive digital interface and audible signals allow operators to monitor machine status and identify fault conditions (as well as the cause) when they occur. 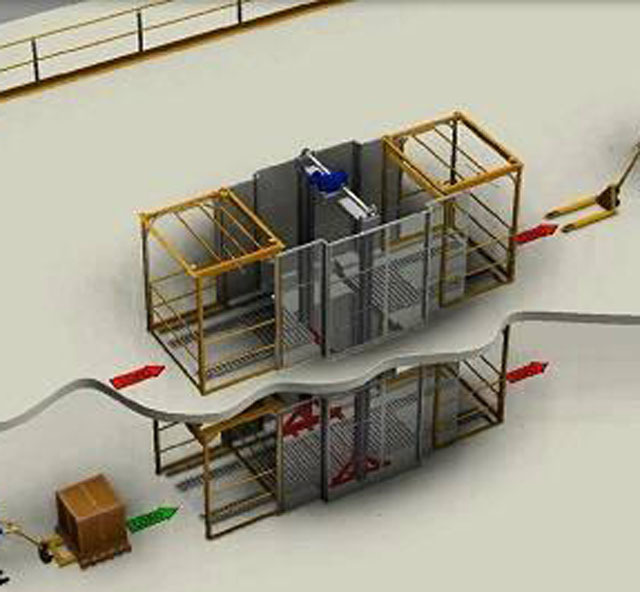 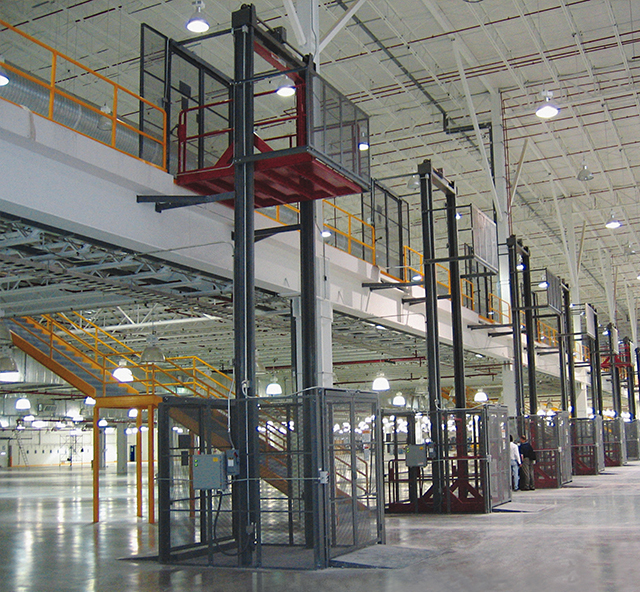 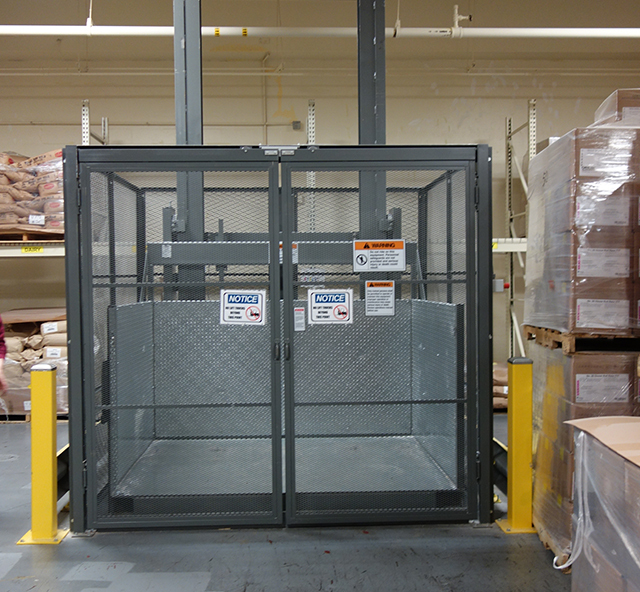 Pre-programmed with AutoSenz detection to halt lift operation during jamming or overloading of VRC carriage. 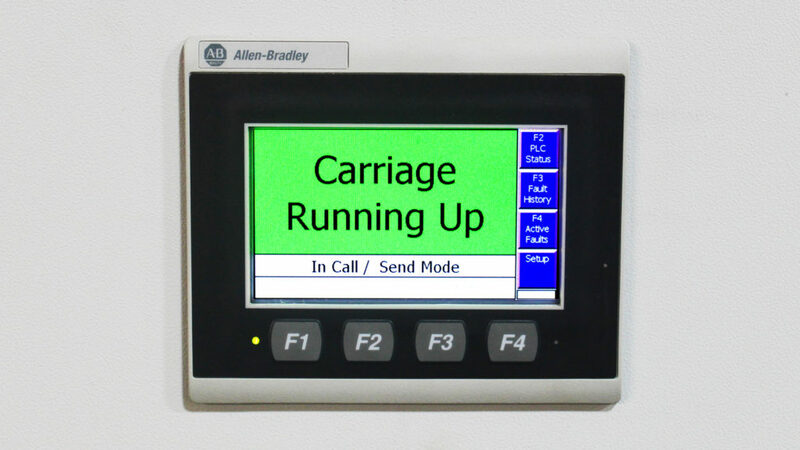 Main screen displays machine status, and tells you which exact fault conditions have occurred with your VRC. 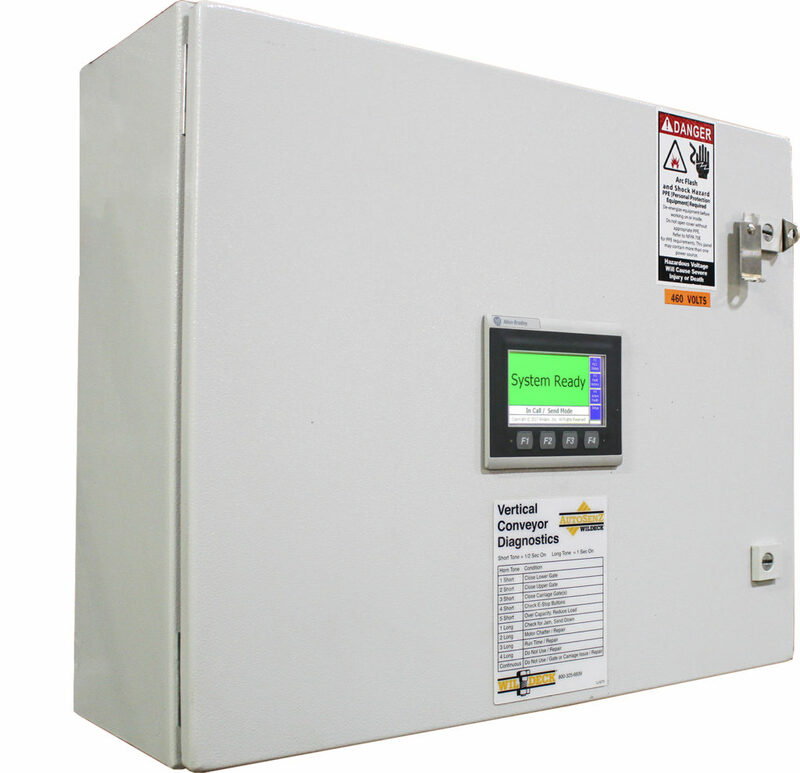 Contains record of VRC fault history with time stamps and fault source. 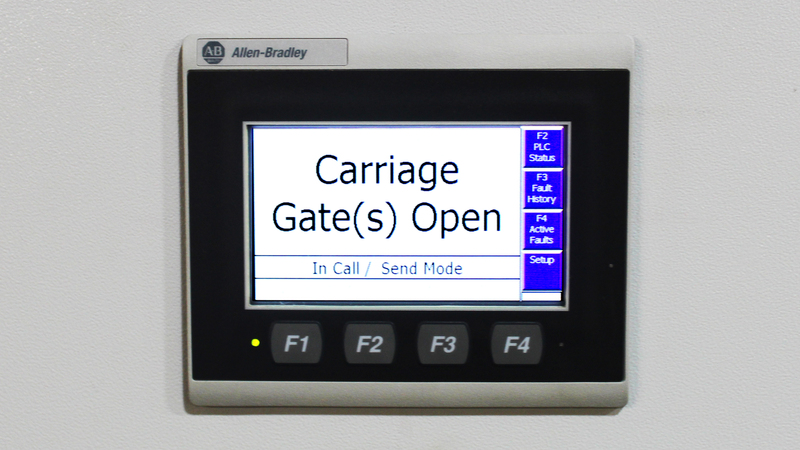 PLC Status screen monitors PLC inputs, outputs, and motor current. 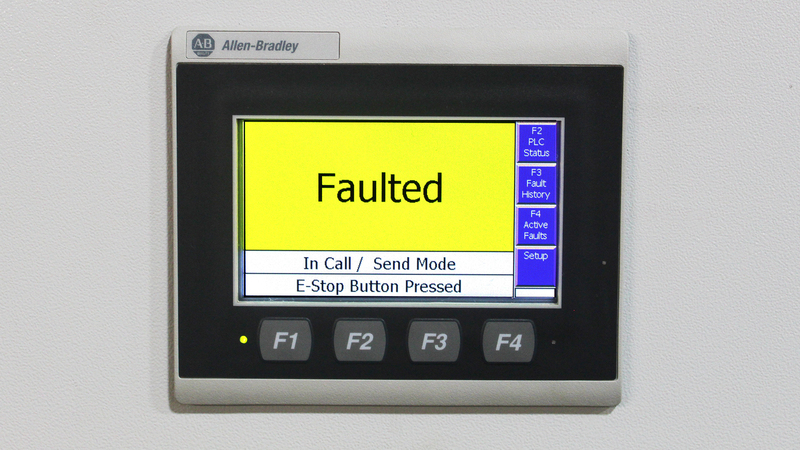 The PLC stores and displays visual records of past fault conditions, making it easy for operators to diagnose and troubleshoot any reoccurring issues with their material lift. 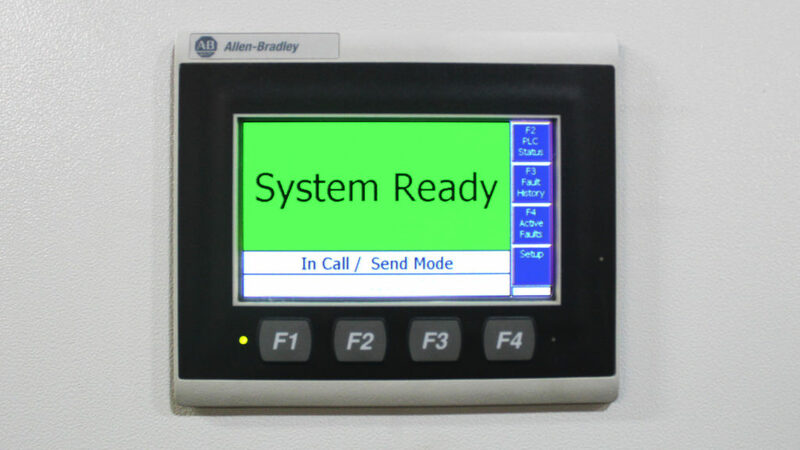 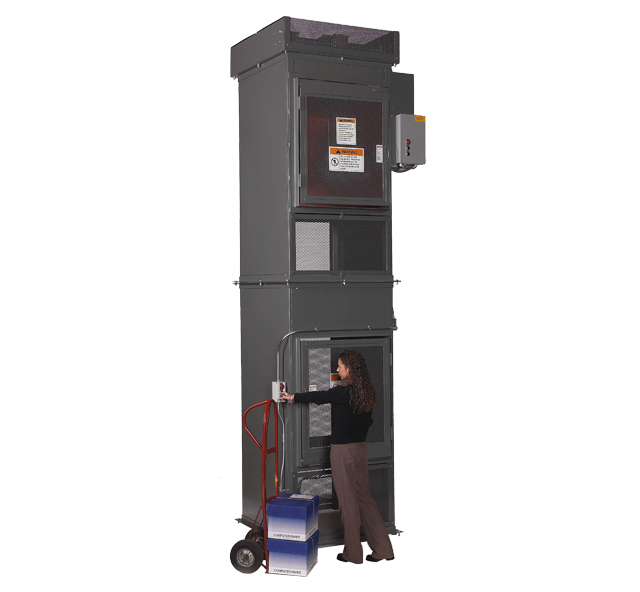 In addition to its digital interface, SmartControl™'s call/send station immediately informs operators that a fault has occurred (as well as the cause) by sounding an audible alarm specific to the fault condition. 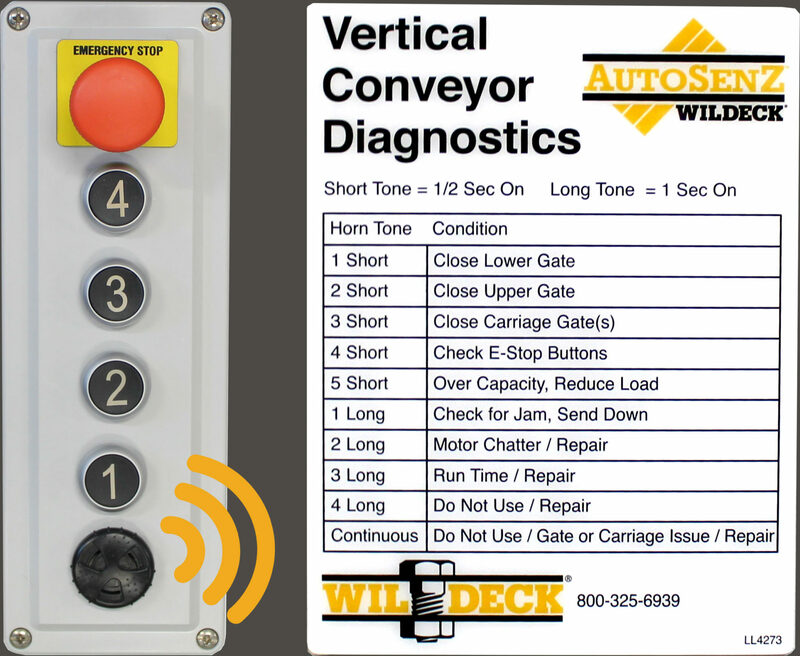 SmartControl™ placards are available at each lift station to describe ten potential fault conditions that are annunciated via the system's audible alarm. 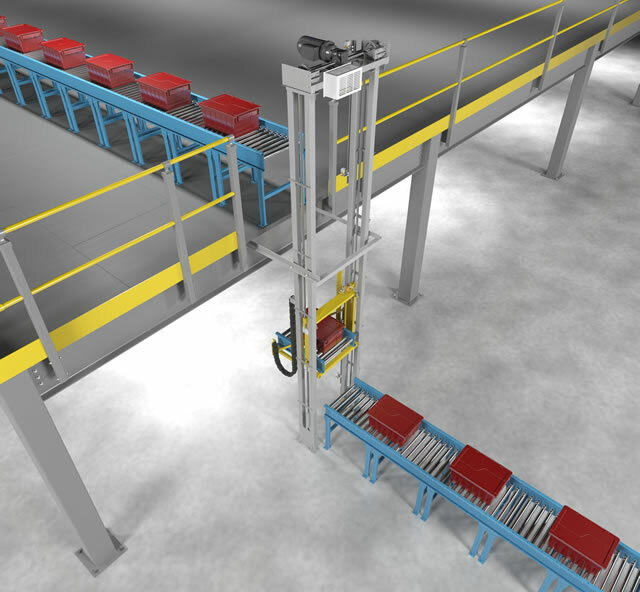 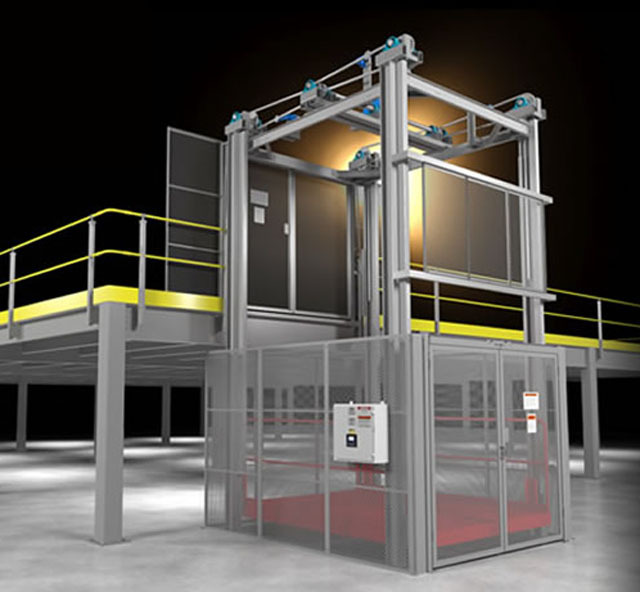 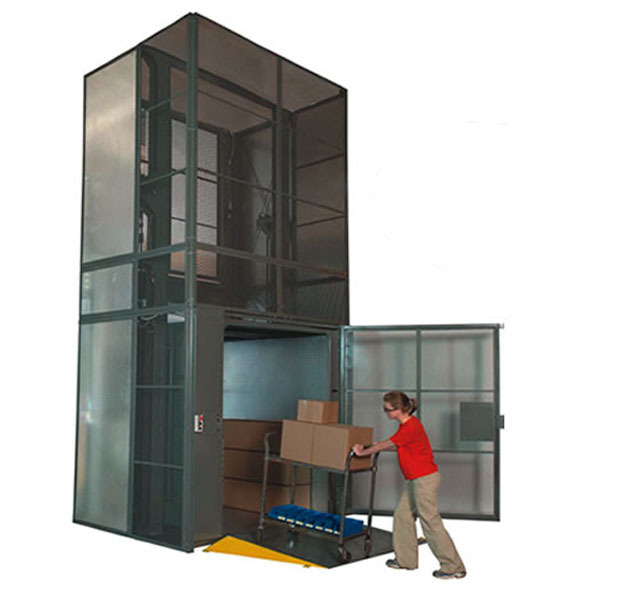 The SmartControl's intelligent PLC also includes Wildeck's AutoSenz® anti-jam sensor for mechanical VRCs, that protects the lift and its cargo should a jam or overload condition occur.